Story Show Gallery is a fully responsive, mobile-friendly, easy-to-use photo gallery plugin for storytelling. Works with the native WordPress Gallery. Click/tap the thumbnails to open the gallery and showcase images with captions in a scrollable, swipeable fullscreen popup. 1. Install and enable the Story Show Gallery directly on the admin panel. 2. 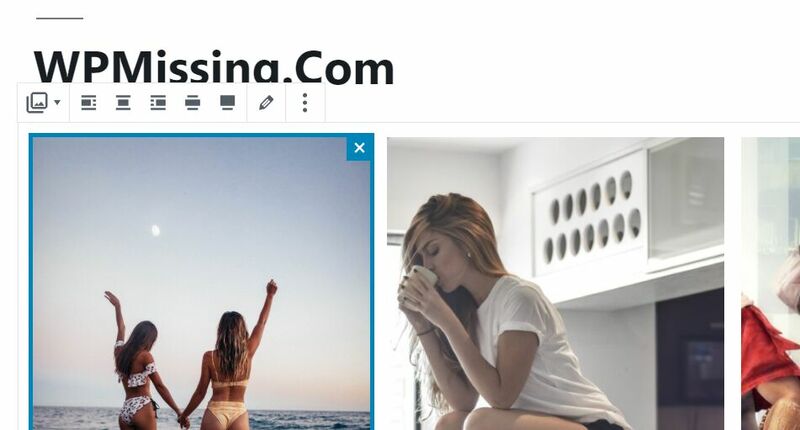 Create a new Gallery in your post editing page. 3. Story Show Gallery use WordPress standard gallery for generating thumbnails, so dealing with images stays the same. 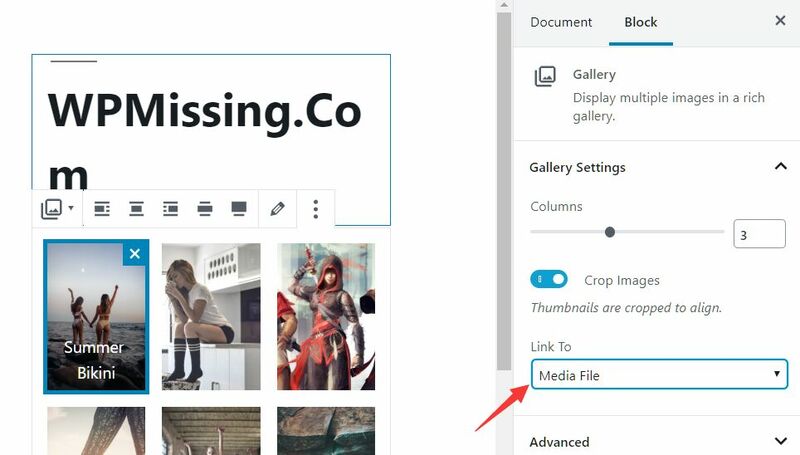 If you use the new Gutenberg gallery block, SSG will activate only if you set this gallery’s option: Link To Media File. You can open a single image into SSG too. If you want it, use the same option Link to Media File, but in the settings of that image. 4. To show a caption next to an image enter some text into the Alt text field (good for SEO). 5. Story Show Gallery shows images from galleries in fullscreen mode. If you want to open a single image into full screen, enter fs into the Link CSS Class option. It might be in the advanced settings of that image. 6. Apply a 3D hover effect to images. You can download this free WordPress plugin using the download button below. Unless otherwise stated, the WordPress plugin is available under GNU General Public License. Don’t forget to share this WordPress plugin and also check out other awesome plugins on our site. Latest, best WordPress Plugins, Themes, and Templates for Bloggers and WordPress site owners. Subscribe our RSS or follow us on Facebook to keep updated.